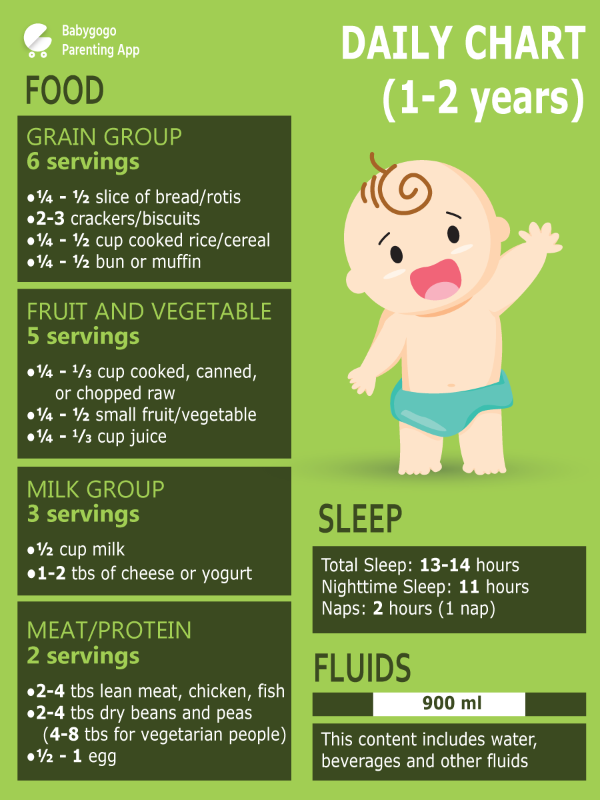 Babies tend to be fussy around this age. It is best if you provide with different dishes at every meal. This will make him more interested in eating. - You can also teach him how to eat on his own. This will make him more independent and more inclined to eat. - Do not make him play or place him in front of a television while eating. This will distract him and he will not want to eat. - Place his food on dishes that will increase his interest in eating and are only used for him. Like colourful plates with fancy spoons. Children are attracted to activities that have a lot of colours and provide them entertainment. - Make him sit with the rest of the family while eating. This way he will be able to observe how the other members eat their food. Just be patient and you will soon find a change in your son's eating pattern. my son not eating food properly..